The schedule is subject to change. For the latest update please refer to the front desk. Activities can be booked prior to your arrival or at the front desk. Prices changes according to the activity. For all the nature lovers, at a short walking distance from the Resort is Lovers Beach, recently awarded 3rd most secluded beach worldwide and where Prince Harry came in November 2016 during his visit to St. Kitts and Nevis to release sea turtles. 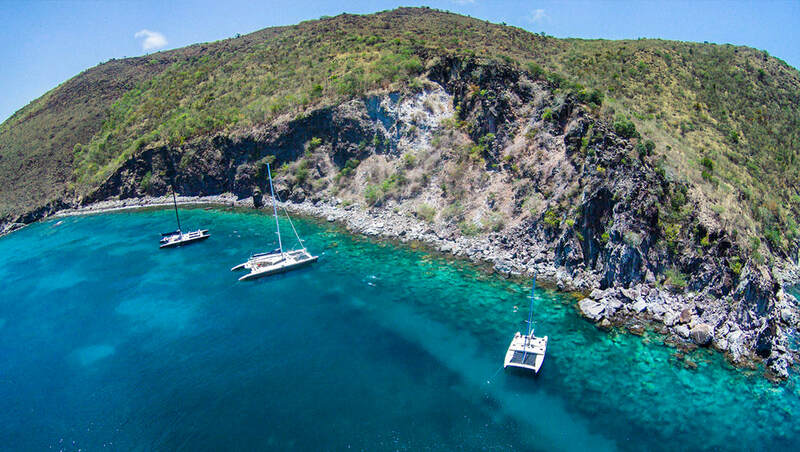 Caona catamaran provides an intimate ambience for friends and family to go sailing and snorkeling between Nevis and St. Kitts islands. A 5 star dive center with 30 years of experience, located next to the Resort, that provides all the equipment you will need including Nitrox and water transport to popular dive sites. 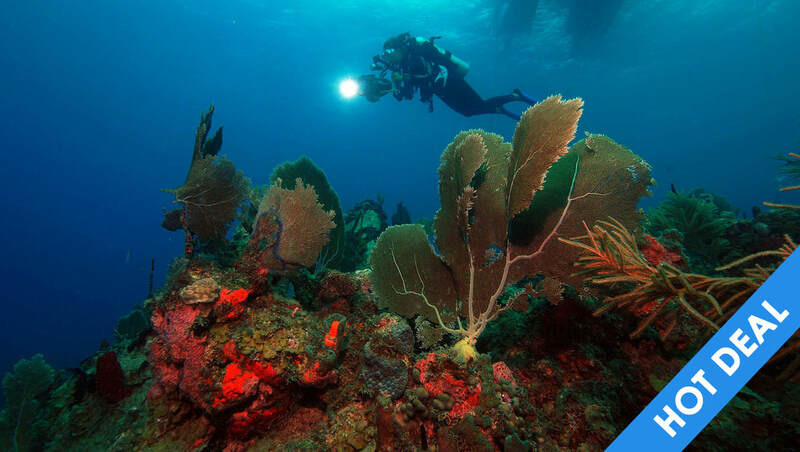 Discover the abundant marine life and breathtaking underwater views in and around Oualie Bay and its cove. Equipment can be rented in the Resort. A large and flat diving boat converted for the evening into a party boat. Departing from the Resort's pier, enjoy a great coastal tour with loud music, drinks and snacks. 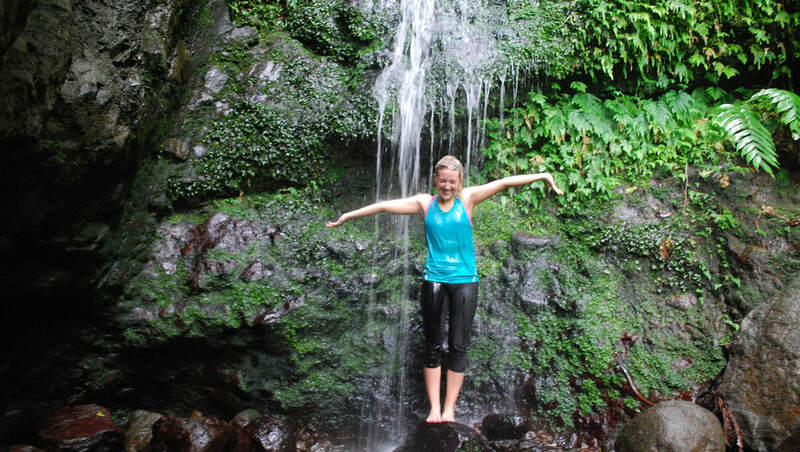 Nature lovers, trek through our lush, tropical rain-forest to experience a unique adventure. Tracks usually take a minimum of 3 hours. A range of bike tours to suit any rider. You can choose between street and dirt bikes. 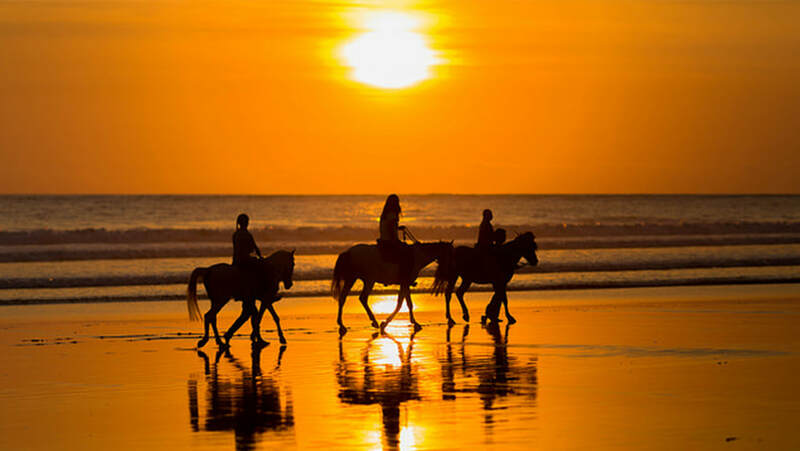 Guided tours along the beach and through mountain trails. The most popular is the beach trail, which starts at the famous Fort Ashby and goes along the beautiful lagoon called Nelson Springs. 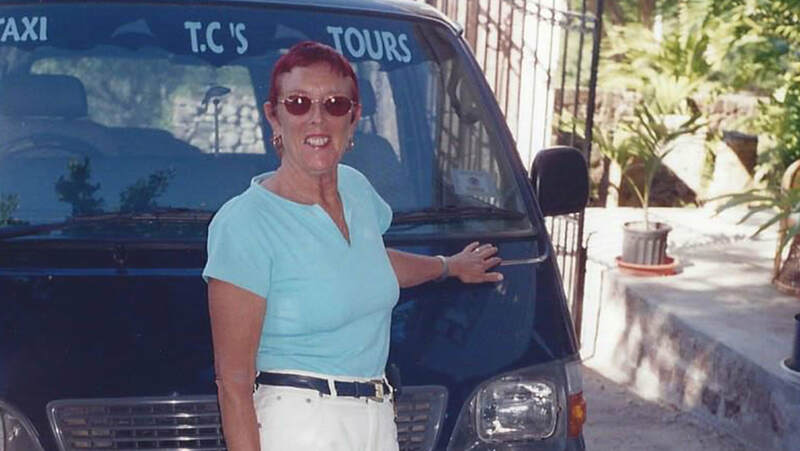 On this tour you will see Nevis in its daily routine life. You will visit the local rum shops in various villages, have a drink, meet the Nevisians and taste local food. This is called, ‘‘Limin’’ a local word meaning ‘‘Hanging Out’’. 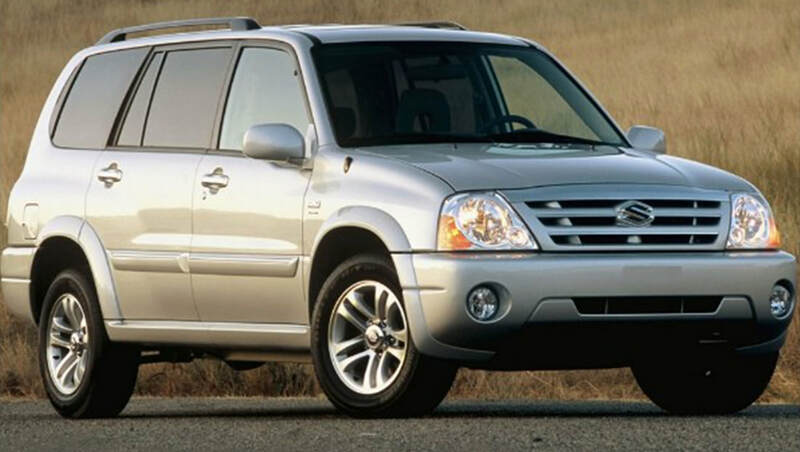 Cars are delivered to the Resort. All the required documents for driving in Nevis are provided. A tranquil oasis offering a variety of tantalizing treatments in an air conditioned setting, right on the beach or in your room. When booking a room during a special event, make sure to ask about our best deals on rooms! 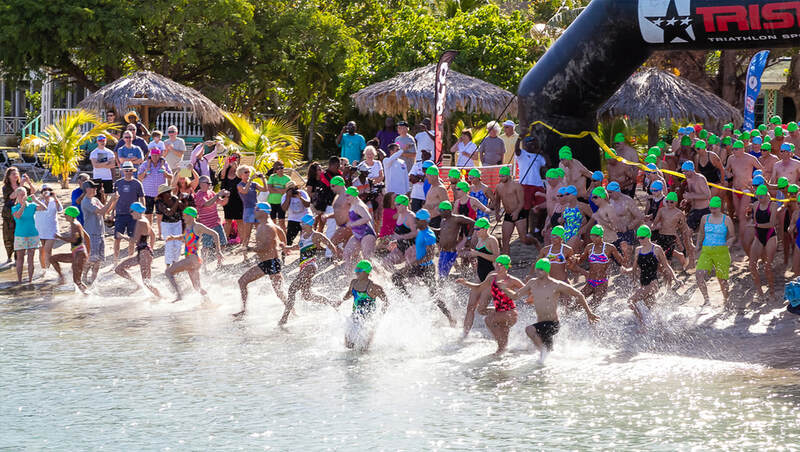 The swim distance is 2.5 miles (4 km) and starts from Nevis at Oualie Beach and goes across the 'Narrows' to finish at Cockleshell Beach on St. Kitts. 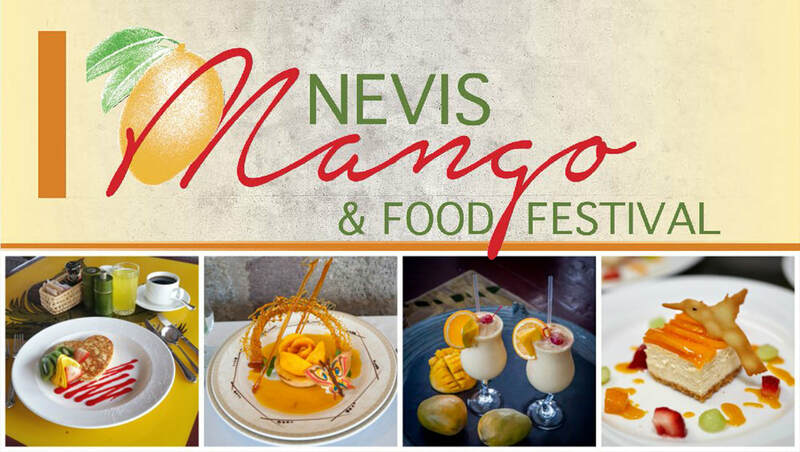 A weekend of culinary enjoyment celebrating the mango and culinary excellence. Swim in the crystal clear waters of the Caribbean. 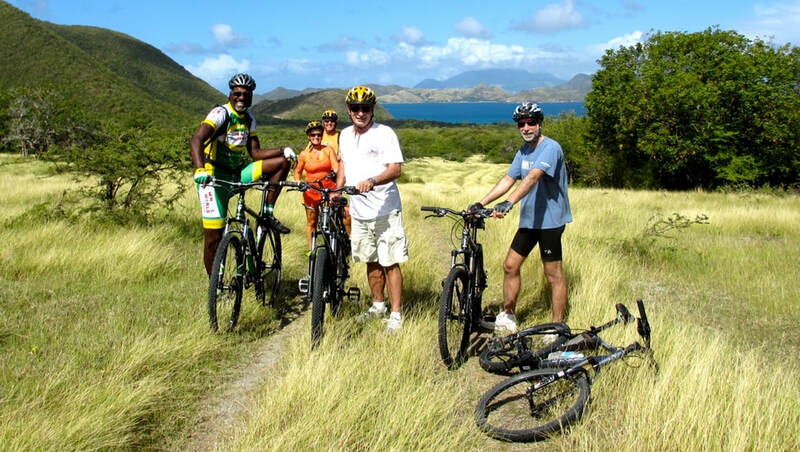 Cycle on a bike course which goes around the entire Caribbean island of Nevis. 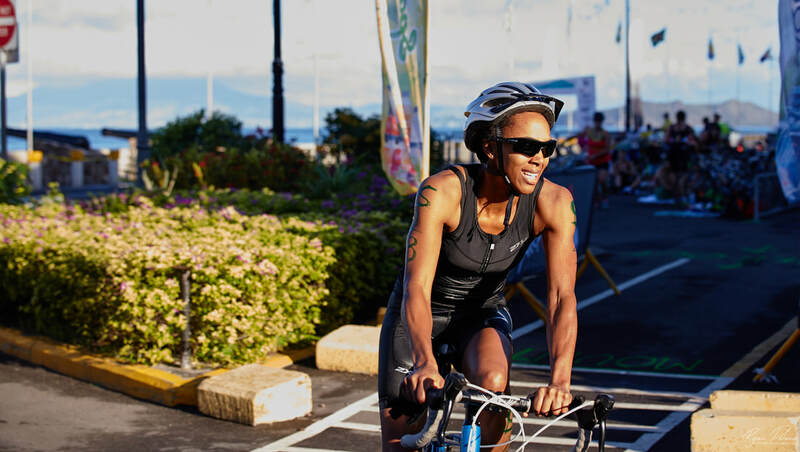 Complete the run on a course which includes road, trail and beach. 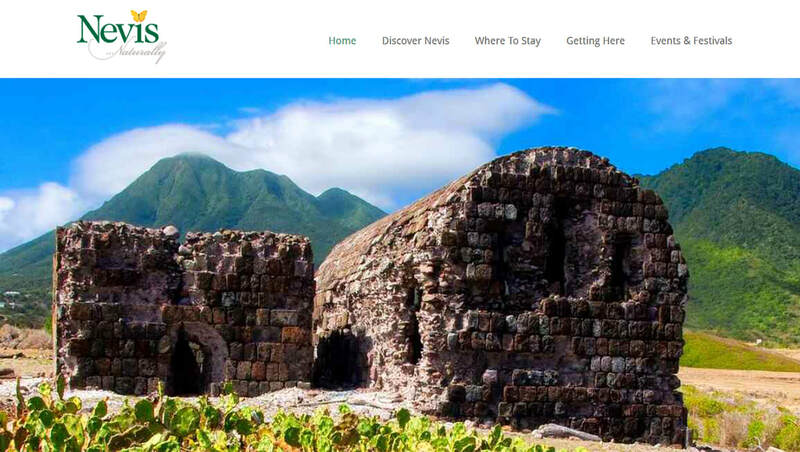 A unique celebration of the most significant milestone in Nevis history. 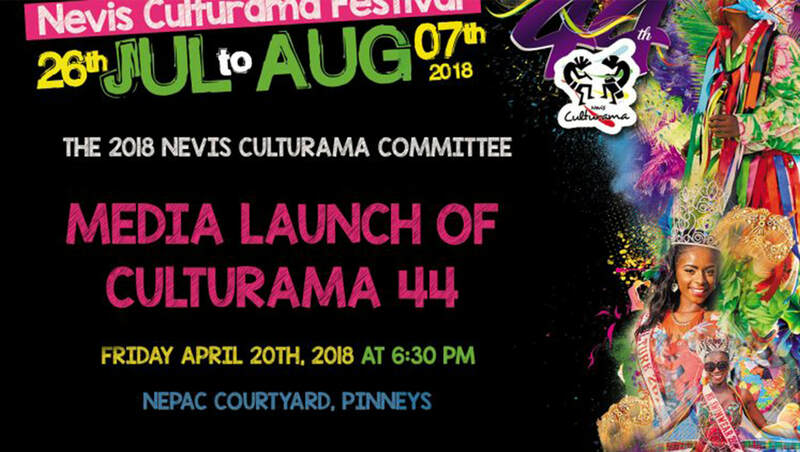 It is a 12-day focus on all aspects of Nevisian arts and culture and the emancipation of slaves in the 1830s. Nevis is one of the most unspoilt and relaxing islands in the Caribbean. Vividly green with blue skies, clean air and long empty beaches, Nevis has a pace of life that encourages you to stop and appreciate all the natural beauty around you. It's a very special place famed for its charm and the easy-going genuineness of its people. Come and discover this remarkable jewel for yourself.